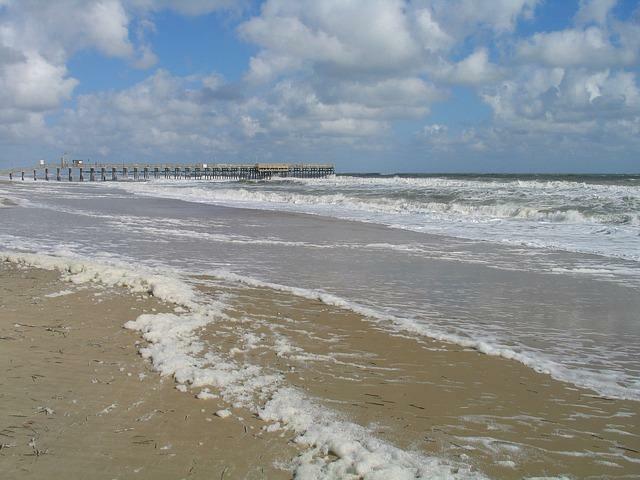 Virginia Beach, Virginia is hailed as one of America's 50 best cities by Bloomberg Businessweek. As the state's largest city, it is a vibrant coastal hub that over 440,000 residents call home and millions more visit as a popular tourist destination. Virginia Beach is known for its moderate climate, 38 miles of beautiful beaches, great restaurants and world-renown entertainment. With a cost of living on par with the national average and many employment opportunities, it is no wonder many people choose to call this place home! 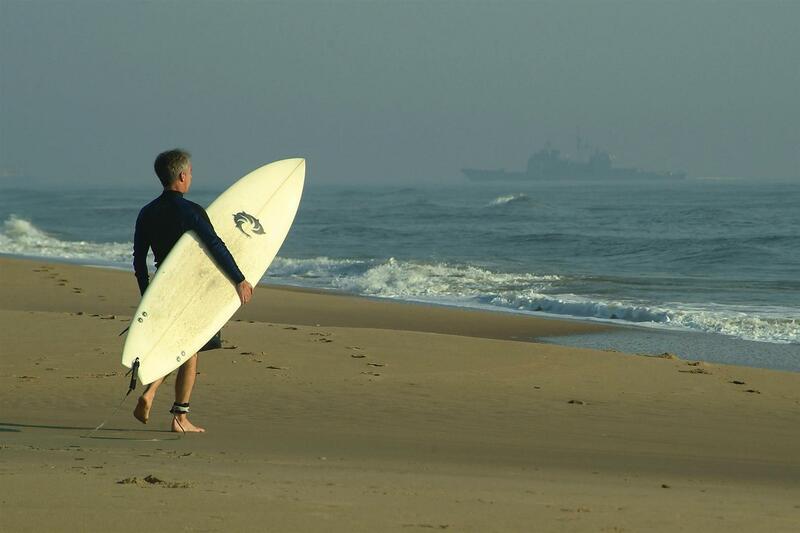 With a wide selection of housing to fit every life style, there are many opportunities for potential residents to purchase Virginia Beach VA real estate as well as an abundance of activities and adventures for everyone. Virginia Beach has quality-built homes available in a range of prices to suite any lifestyle from single adults, seniors and families alike. The city has single-family and multi-family homes available in urban, suburban, rural, resort, and waterfront areas. According to the local REIN MLS statistics from July 2015, the median residential sold price for a home in Virginia Beach is $253,450. Those who are looking for Virginia Beach homes for sale will enjoy a city rich in history. Dating back to a time before the pilgrims and before Christopher Columbus, this is a city where history is studied and landmarks are abundant. 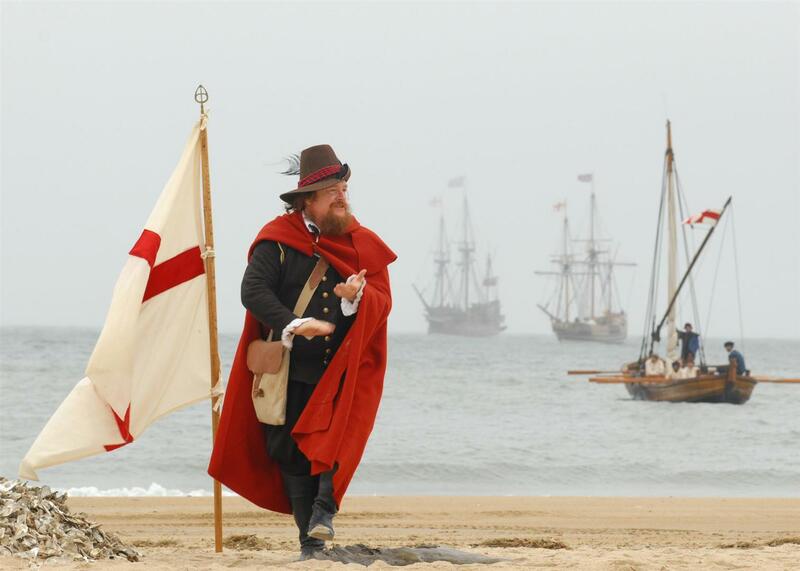 It was in 1607 that three ships landed on what is now Virginia Beach and began the first settlements in the New World. Today residents and visitors continue to enjoy the historical landmarks, buildings and Virginia Beach VA homes that were originally erected in the colonial era. Virginia Beach is all about recreation. With beautiful year-round weather and an abundance of beaches it is no wonder that Virginia Beach was named as one of the best cities in the nation for outdoor recreation by Forbes magazine and the best city to raise a family by the US News and World Report. Residents of Virginia Beach enjoy a world class parks and recreation department filled with fishing, dog parks, beaches and golfing as well as sports and league opportunities for youth and adults. When looking for Virginia Beach properties be sure to ask about the soon to be 6 different recreation centers that will offer everything from an indoor pool to fitness centers and even rock walls and youth game rooms. These rec centers are to be affordable for everyone who lives in Virginia Beach real estate. There is always something to do in Virginia Beach. From fishing to golfing and everything in between this independent city offers something for everyone. Virginia Beach is home to various golfing, soccer and fishing events that bring in competitors from around the world on top of the arts and entertainment that is available all year long. Additionally, there are activities for everyone to enjoy including the Virginia Aquarium where visitors enjoy activities like the zip line and horseback riding in the sand and whales and wildlife adventures. There is also ice skating at the new oceanfront beach park and the abundance of pristine park trails throughout the city. Homes for sale in Virginia Beach are a prime commodity as the values continue to rise and the adventures that residents enjoy become more prevalent in the community. 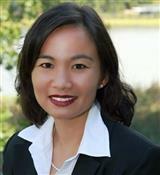 Contact Liz Schuyler today to find out your options on the available real estate in Virginia Beach, the best place to live and raise a family.